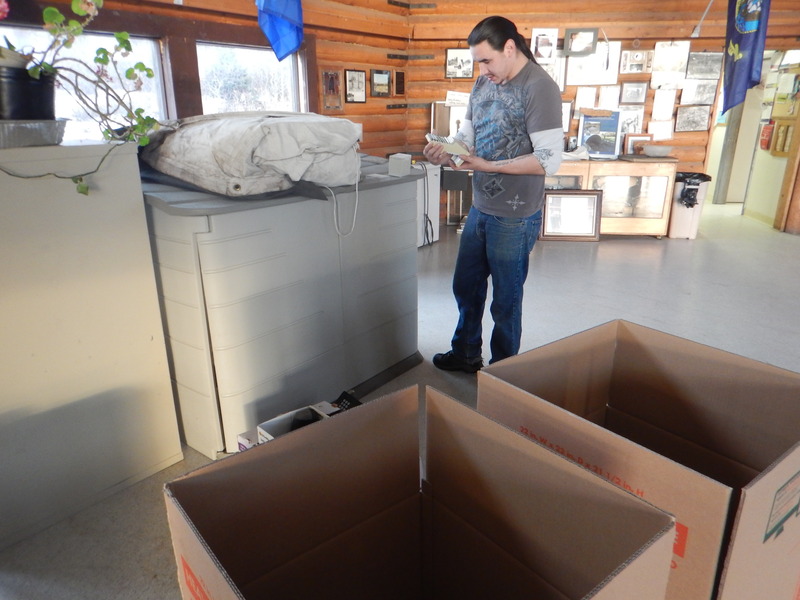 Since 2015, TTCD has worked with the Native Village of Tyonek as well as other partners such as Alaska Forum Inc and Central Recycling Services to backhaul and properly dispose of lead batteries as well as electronic waste. 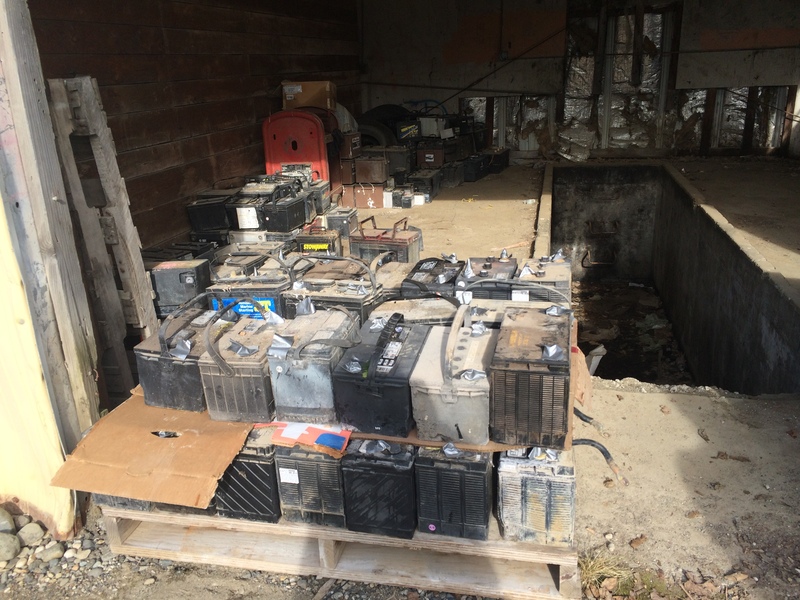 As of 2017, TTCD and partners have coordinated the collection and backhaul of 5,000 lbs of lead batteries and 500 lbs of electronic waste. TTCD plans to continue these efforts in future years.